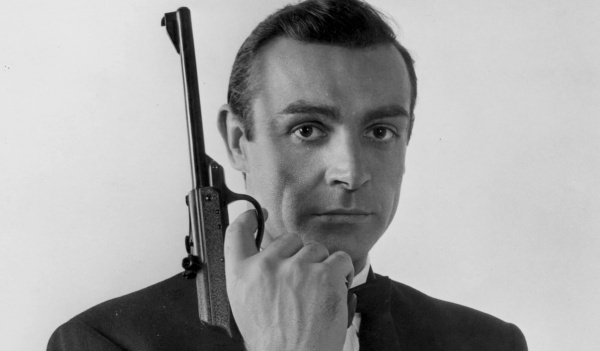 The Barbican presents a study into James Bond’s personal style, meeting award winning costume designer, Lindy Hemming; and a handful of bespoke tailors who have been instrumental in shaping and crafting this icon of style over 50 years. Designing Bond’s Look from Barbican Centre on Vimeo. This entry was posted in Accessories, Black Tie, Blazers, Dress Shirts, Feature, Misc, Pants/Bottoms, Suits, Ties, Tops and tagged 007, James Bond, video. Bookmark the permalink.